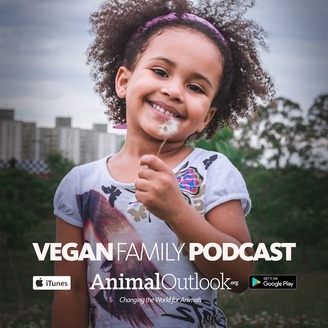 Vegan Family Podcast presented by Compassion Over Killing and TryVeg.com brings to you tips, tricks, recipes, and ideas for thriving vegan households. It’s Time for VegWeek 2019! 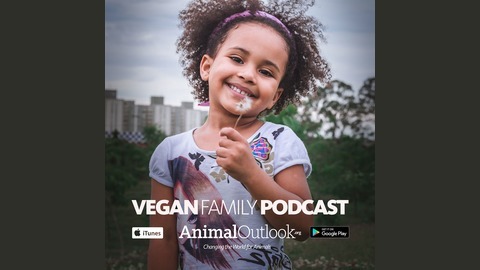 VegWeek 2019 is just around the corner! Have you taken the VegPledge yet? Check out all the reasons why VegWeek is the perfect way to ease your family into a vegan diet! For more (after listening to this episode), visit VegWeek.com. The post It’s Time for VegWeek 2019! appeared first on TryVeg.